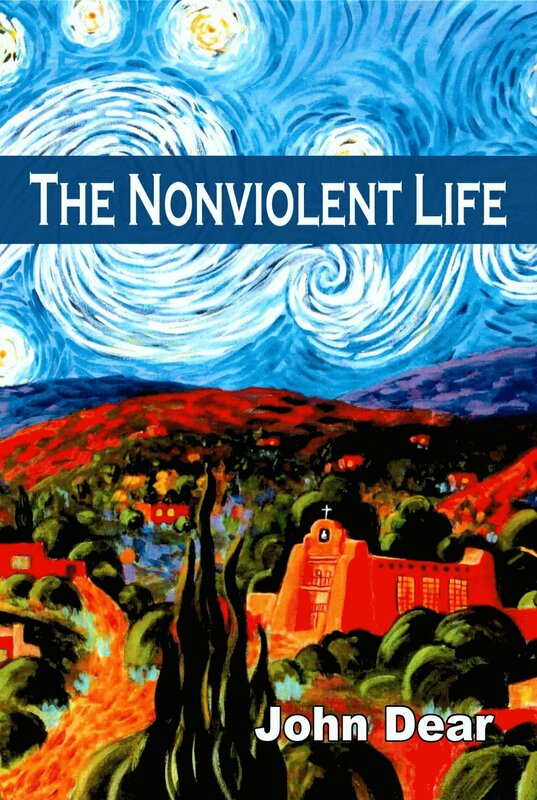 Working for a new culture of nonviolence free from war, racism, poverty and environmental destruction. Campaign Nonviolence National Week of Action September 14-22, 2019.
share the vision AND TOOLS of NONVIOLENT CHANGE. Bring Pace e Bene’s powerful speakers—and transformative workshops, retreats and trainings—to your community. 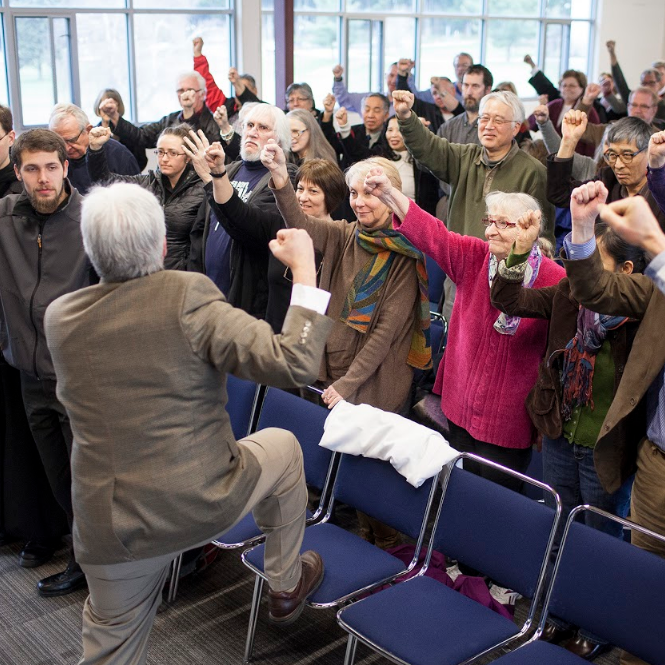 Fifty cities have joined Pace e Bene’s Nonviolent Cities Project—actively exploring how to end the cycle of violence and taking steps to become communities of active nonviolence. 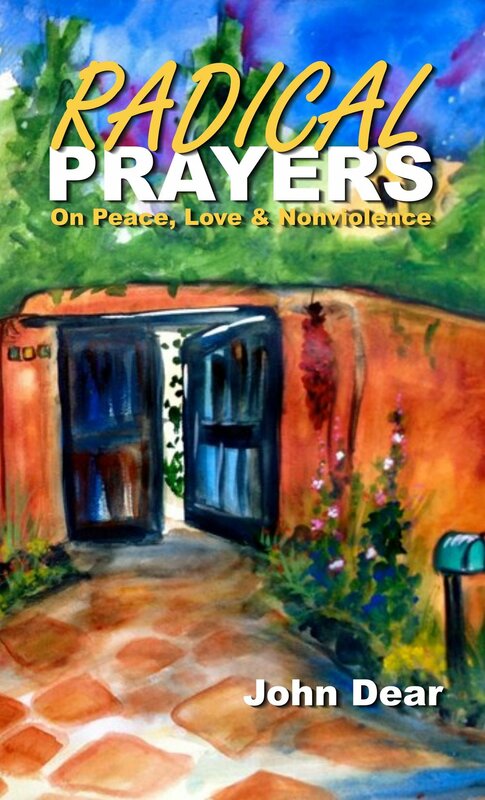 Pace e Bene Press publishes books on nonviolence. Start a study group and join our global community of readers. BUY TICKETS FOR ANNE LAMOTT IN MAY HERE!